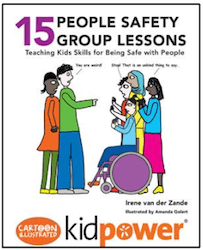 Our affordable RelationSafe books, comics, and curriculum prepare readers to bring “People Safety” knowledge and skills into their families, schools, organizations, and workplaces. 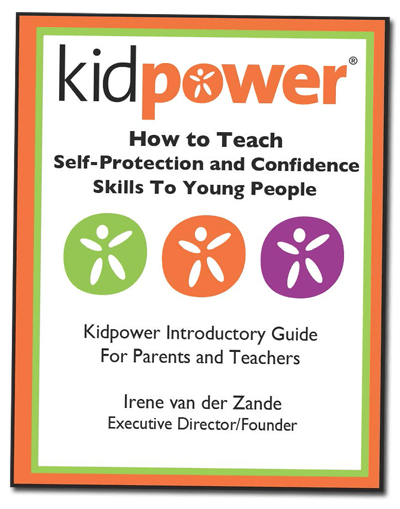 This inspiring, comprehensive guide puts Kidpower’s nearly 30 years of experience at the fingertips of parents, educators, and all adults who care about protecting children and teens. 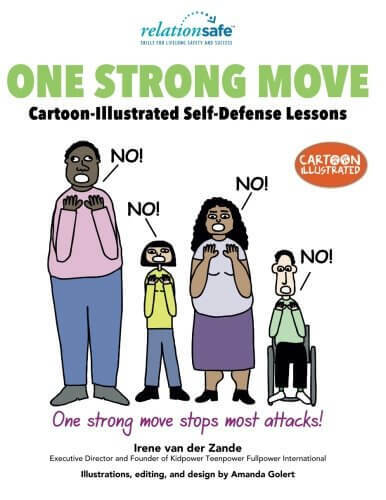 The #1 best-selling guide to Child Safety in the #MeToo era. 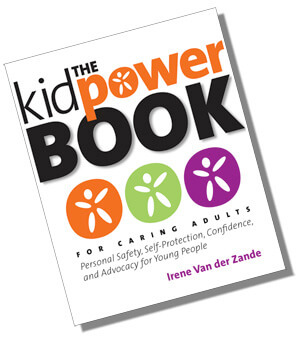 Practical tools for adults to take charge of the safety and well being of the young people in their care, and to address the obstacles that often get in the way. 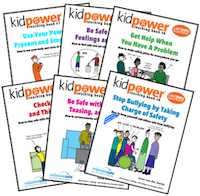 Learn how to use and teach Kidpower self-protection skills and strategies to protect children and teens from bullying at school, home, online social media and gaming, and out in your community. 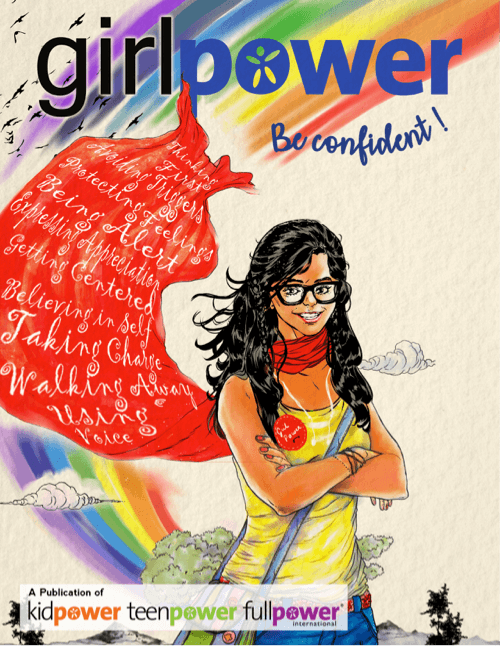 Our newest cartoon-illustrated comic book, GIRLPOWER: Be confident! 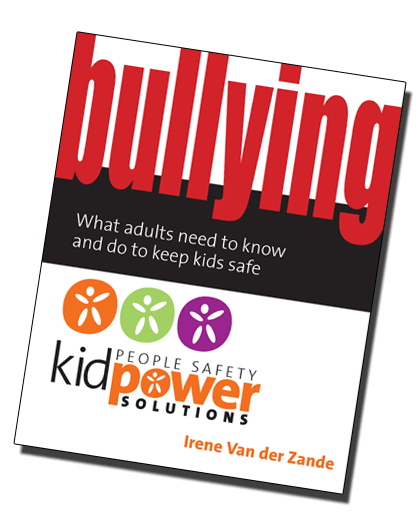 is an engaging resource for teaching girls of all ages how to be aware, move away from trouble, set boundaries, and get help. 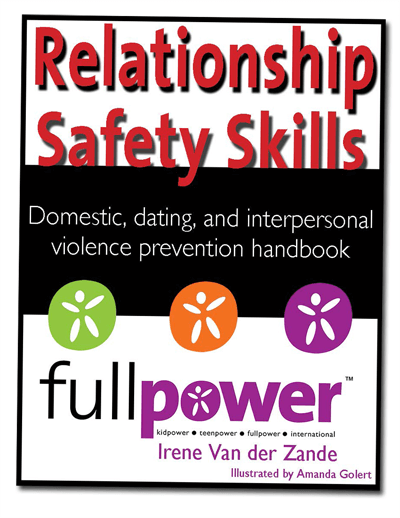 In paperback and Kindle editions. 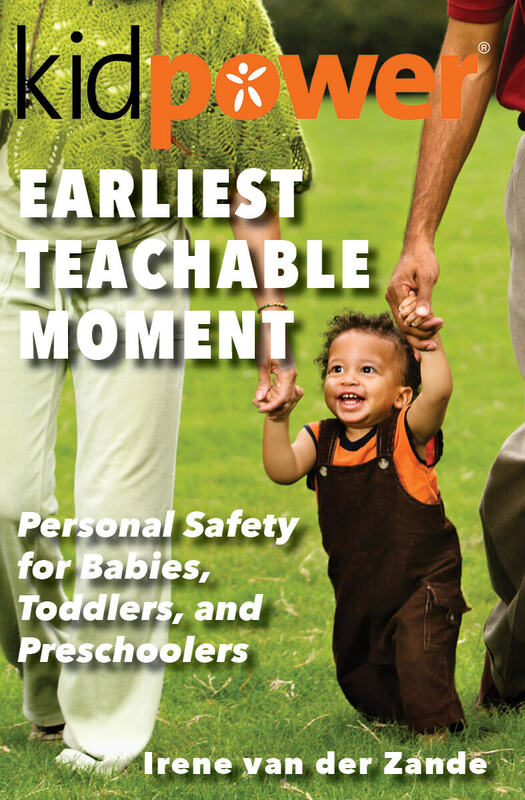 This book for parents and caregivers of young children offers joyful, positive practices to help babies, toddlers and pre-schoolers understand and learn personal safety skills. 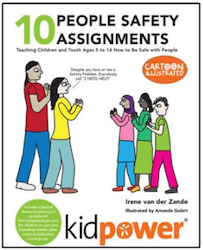 Protect children from bullying, abuse, kidnapping and other violence with this abridged 100-page version of the comprehensive Kidpower Book for Caring Adults. 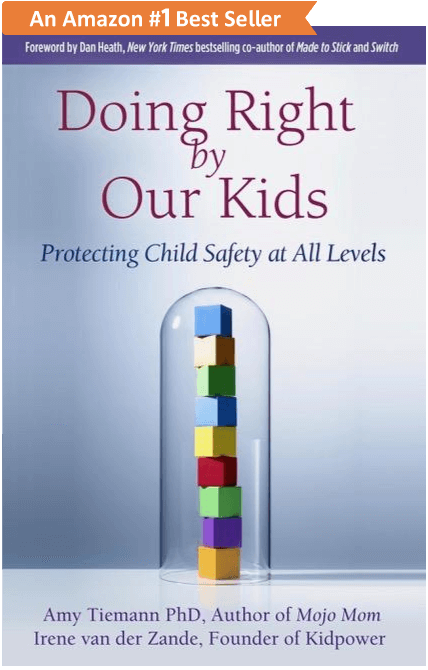 Learn from the textbooks we’ve created for use in our Comprehensive Core Program training programs and Child Protection Advocates Institutes about how to teach ‘People Safety Skills’ to children, teens and adults, and advocate for child safety. 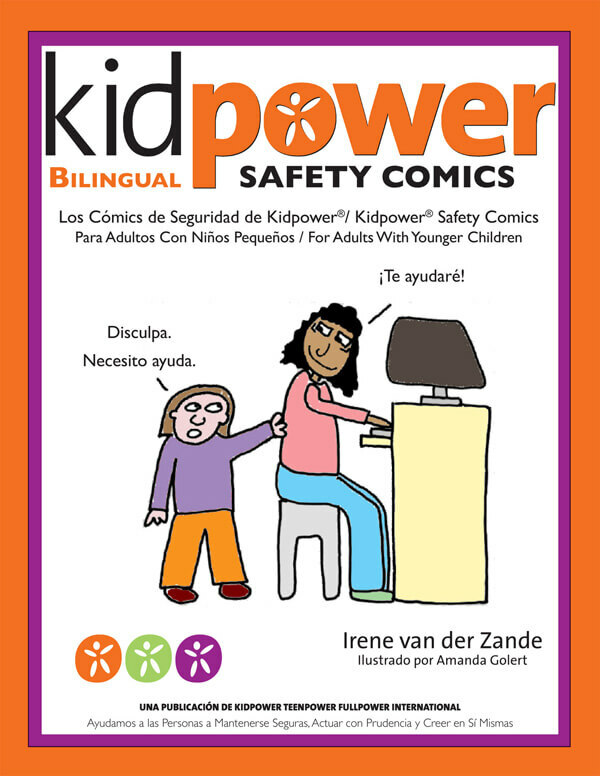 All of our Safety Comics, our Introductory Guide, and some of our curriculum books are also available in bilingual English/Spanish and Spanish editions. 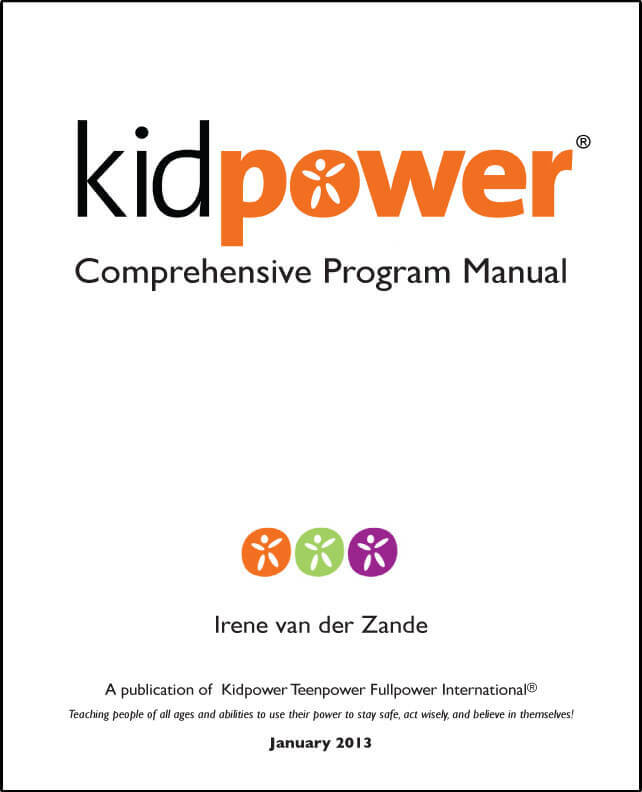 Check them out on our Libros Español page. 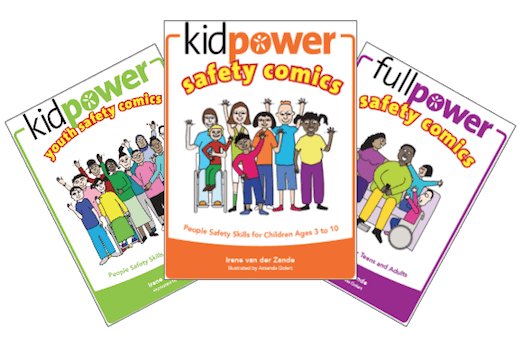 All of the income from our books helps to fund our publication costs, our free on-line Library, and the creation of new resources.